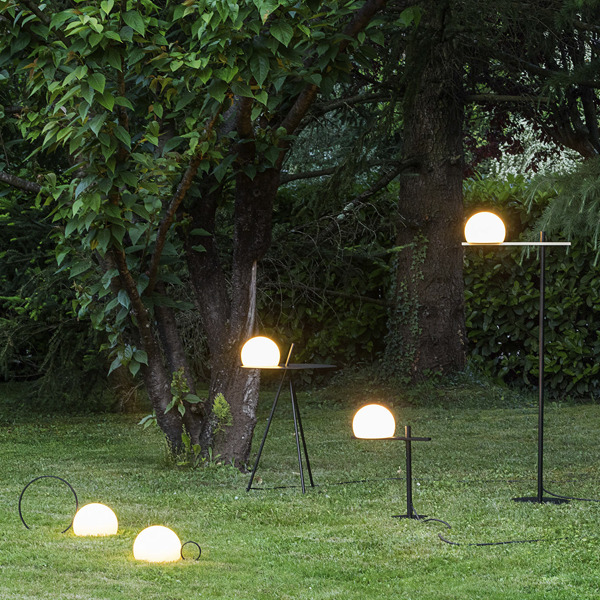 Decorative lamps are a tool to evoke emotions in any space be it your home, office, shop, restaurant or outdoor garden and terraces. 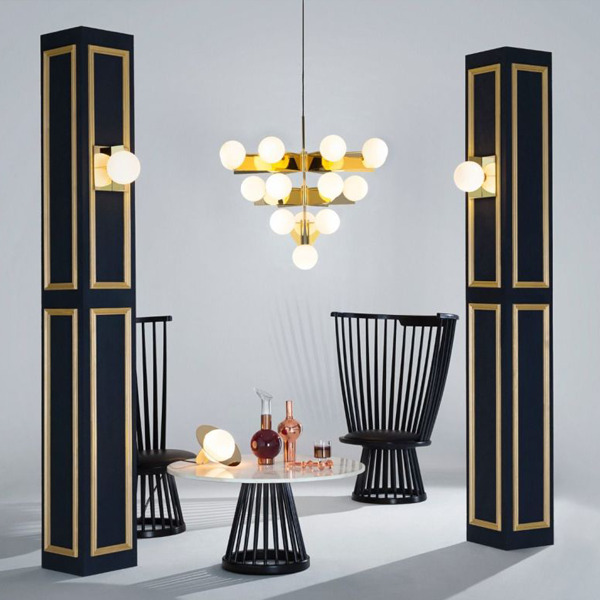 light&you offers an unmatched collection of decorative, designer lamps, avant-garde and reasonably priced. The products are all original and authentic designs from some of the world's most renowned brands and celebrated designers.